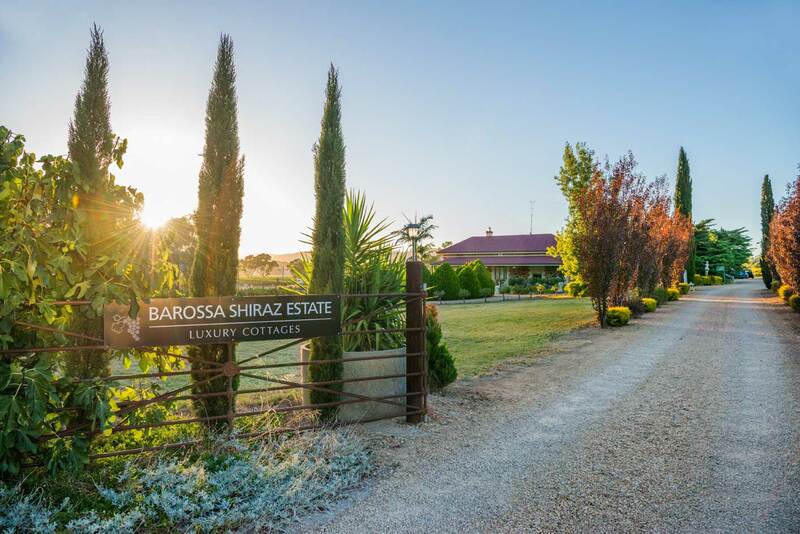 Home to over 150 wineries, and 80 cellar doors, the Barossa is Australia’s most famous wine region. Winemaking dates back to the 1830’s, when the first Prussian and English settlers arrived, and this beautiful regions’ rich history is still evident today in our towns and villages. Complementing our wine industry is a rich regional food scene, wonderful restaurants and cafes, bustling markets and a strong sense of community that is unique to the Barossa. And we are only one hour’s drive north of Adelaide.